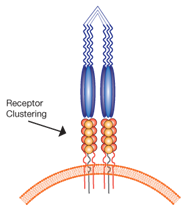 From receptor- or ion channel-mediated transmission of signals across the cell membrane, to amplification through second messenger systems, kinase or proteolytic cascades or other post-translational modifications, Enzo Life Sciences offers an unrivaled catalog of cutting-edge tools for signal transduction research. From receptor to effector a portfolio of assays, recombinant enzymes & substrates, small molecule reagents and antibodies is available to facilitate thorough characterization of your pathway of interest. 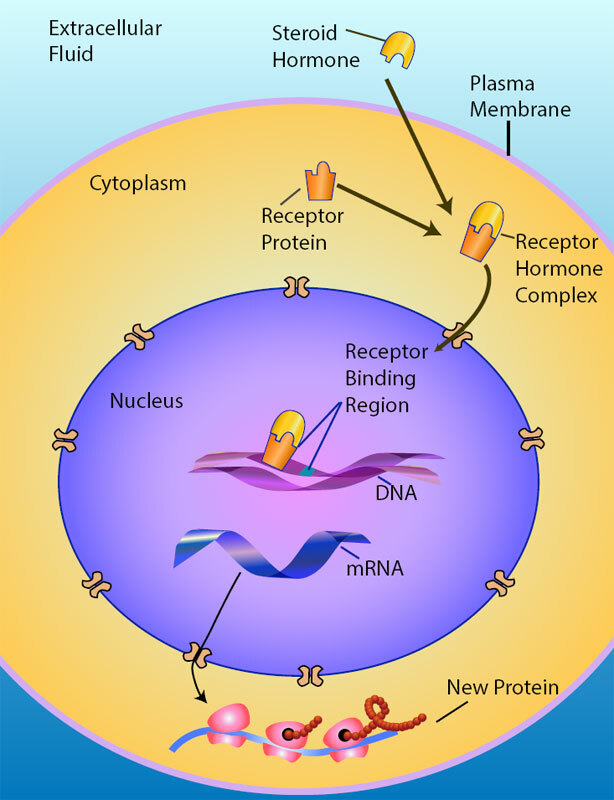 Since the discovery of the Wnt gene over 30 years ago as the Int1 proto-oncogene involved in the pathology of Mouse Mammary Tumor Virus (MMTV), Wnt expression and signal transduction have been identified as critical components in regulating embryogenesis, cell proliferation, and bone, glucose, and lipid metabolism. Perturbations in Wnt expression, surface receptors, signaling partners (including β-catenin and GSK-3β), and the battery of Wnt-regulated genes (collectively the canonical Wnt pathway) are known to manifest in a variety of clinically relevant disease states, including cancer, osteoporosis, cardiovascular disease, diabetes, and neurodegeneration. Development of Wnt pathway modulating drugs requires the ability to rapidly screen the effect of novel or repurposed compounds and biological therapeutics on the expression of Wnt-regulated genes, and confirmation of such effects by related changes in key signaling components. Together, the LEADING LIGHT™ Wnt Reporter Assay and SCREEN-WELL® Wnt Pathway Library facilitate high-throughput analysis of Wnt-related signaling. Enzo Life Sciences offers the most sensitive and complete colorimetric ELISA kits for quantification of intracellular or extracellular cAMP or cGMP in a variety of sample types. Our high-activity MEGACD40L™ is the highest-purity, most stable on the market, and is just one of many reliable enhanced TNF ligands for immune activation studies. 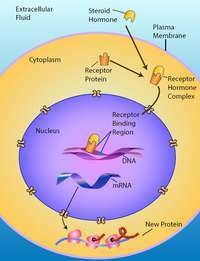 All multicellular organisms produce hormones, which are regulatory biochemicals part of the endocrine system and serve as a major form of communication between different organs and tissues. Hormones regulate a variety of physiological and behavioral activities, including digestion, metabolism, respiration, tissue function, sensory perception, sleep, excretion, lactation, stress, growth and development, movement, reproduction, and mood. Animal hormones are classified by their chemical types (e.g. peptide- or lipid-based). The peptide hormone family includes vasopressin, insulin, luteinizing hormone, follicle-stimulating hormones, and several others, while the lipid hormones family includes phospholipid-derived hormones from the arachidonic pathway (e.g. eicosanoids) and steroid hormones like testosterone and cortisol. Enzo Life Sciences provides a variety of high sensitivity ELISAs, high quality antibodies and high purity biochemical for researchers looking at hormone-related research. Utilizing the brightest and most sensitive fluorescent Ca2+ indicator, FLUOFORTE™ Calcium Assay kit provides much higher signal intensity and the largest assay window on the market. Enzo Life Sciences' homogeneous fluorescence-based assay kit detects calcium mobilization across a broad spectrum of biological targets. 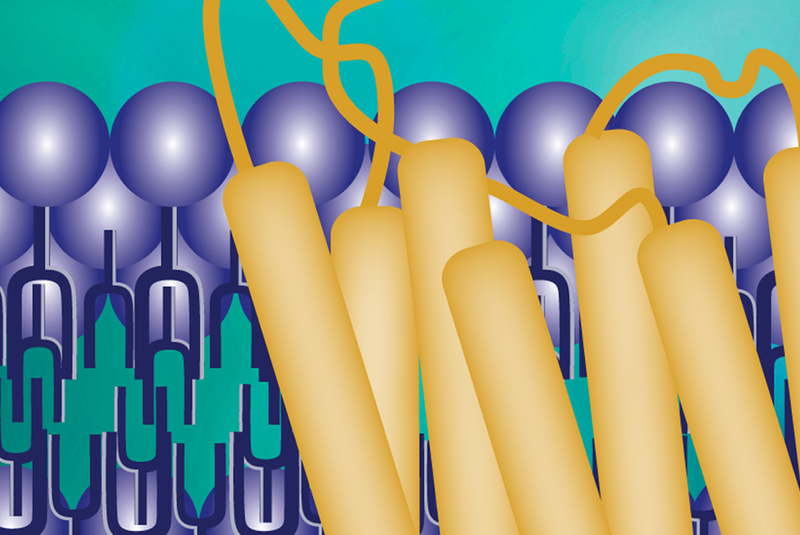 Easy-to-use protocol does not require a wash step or exogenous addition of a quencher dye, which could adversely affect receptor-ligand interaction kinetics. The assay can be performed in a convenient 96-well or 384-well microplate format and easily adapts to automation. Enzo Life Sciences offers assays that create reproducible detection zones to monitor real-time cell migration without the use of a membrane. Available in a variety of coatings and detection zone formats, Cell migration assays are flexible and easy-to-use.